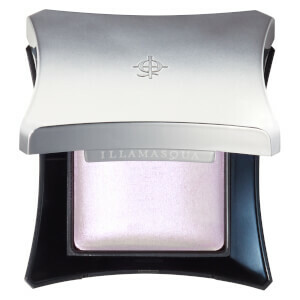 In celebration of Illamasqua’s 10th Anniversary, the cosmetics brand presents the Beyond Powder Vault; four shades of baked highlighter powder housed in a gift box. 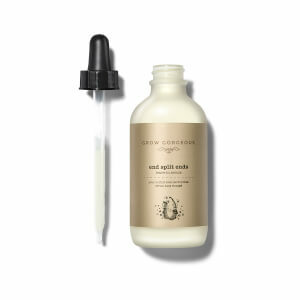 Each silky powder glides effortlessly over skin, and can be used for an all-over illuminated finish or applied with more precision to perform like a highlighter. Perfect for defining the high points of the face and reflecting light, the powder is effective when worn on the top of the cheek bones, brow bones and even the collar bones. 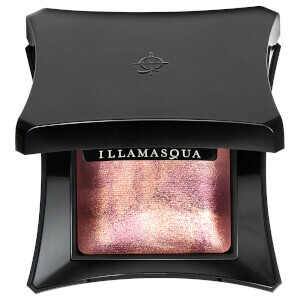 Apply wet or dry for differing intensity, across the contours of the face or body for a natural-looking highlight. Complete with a Buffing Brush.